Our banquet facilities are perfect for weddings, reunions and business retreats. If you are looking for a banquet hall or a private area to host your next event, party or wedding, then check us out. Our fun and unique restaurant and property is decorated, inviting, and is just fun. 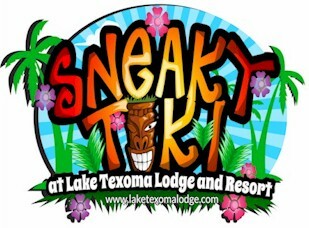 © Lake Texoma Lodge and Resort 2013-2018 All rights reserved.